Once again, it is the end of April and as usual we bring you the stories,tips and resources that made us go aaww in the month of April. How to Create A Giant Ballon for Mother’s day: What would you give to be able to make a flower out of balloons? In this DIY tutorial, that is exactly what you will learn. Do not look too far for the perfect mother’s day gift. 2.Garden Bridal Shower Idea: When planning this bridal shower, we wanted to get the perfect mix of elegance, style and charm! This goal was achieved and exceeded because of the amazing vendors involved. They took the bride to be, Jamie, and made her vision come to life. 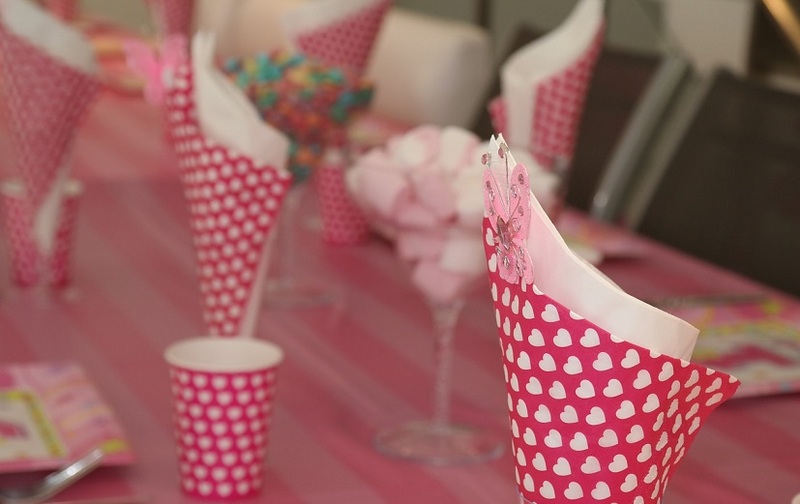 Guests got to enjoy delicious desserts …. That is exactly what she garden themed bridal shower is all about. 4. How to Get Your Kids to Clean: I never can get my daughter to help out especially when she is not in the mood. She either feigns she is tired or she suddenly develops acute pain in any part of her body. So how can you get the kids involved? Make it cool and fun just like the tip shared in this article. 5. Nigeria Wedding Statistics: And on the 7thtreasure party blog, we share the latest Nigeria wedding statistics in infographic form. That is all folks. Come around any resource you feel, you want us to include in our roundup. Feel free to recommend. A wedding ceremony is fun but it can fill about-to-get-wed couple with trepidation. What should I wear? How much should I spend on my wedding dress? What number is just right to invite for the perfect wedding? So we thought to ask those who have gone before us, how did they plan for their big day? 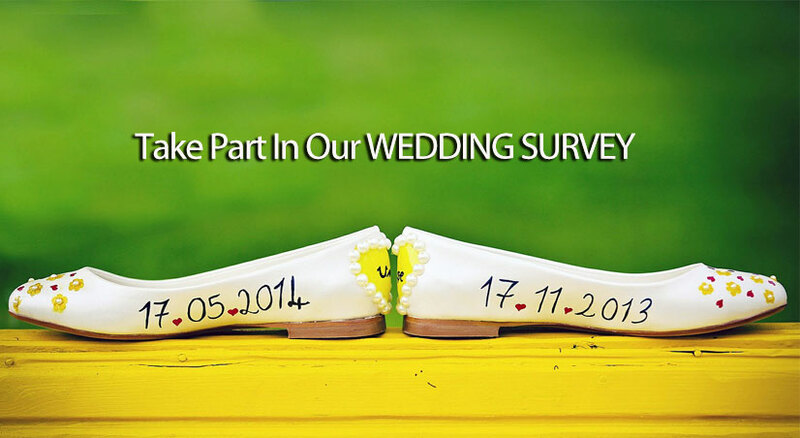 Take part in our wedding survey and help build a better picture for the bride-to-be.